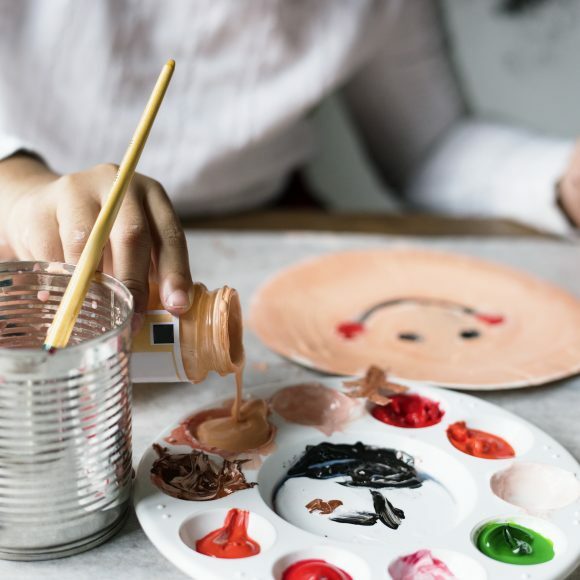 Messy church is a session of informal, family friendly, Christ centred worship that takes place at All Saints Church, on a Sunday afternoon approximately every 6 weeks. It is aimed at families, but people of all ages and at all stages of their faith journey, are very welcome. The mission of Messy Church is to share fun, creativity, celebration and fellowship. 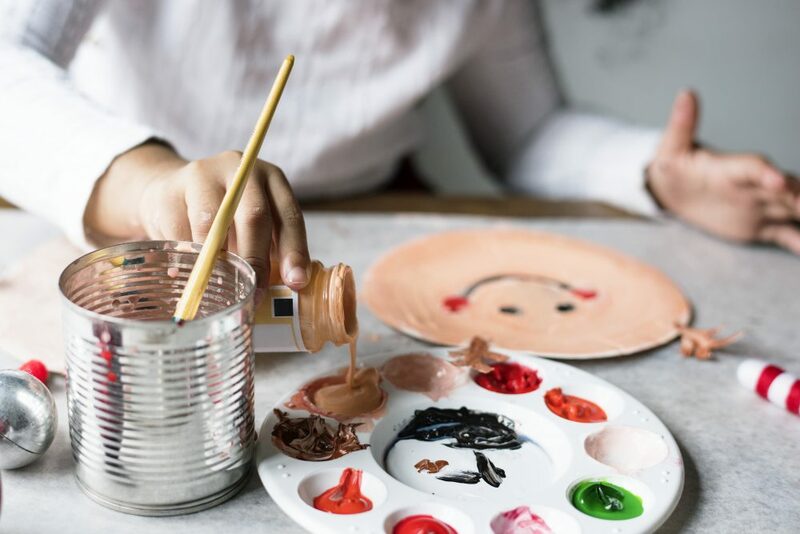 A session typically includes a welcome, then an introduction to a range of activities which explore the chosen Bible theme through construction, painting, cutting, sticking, and science, whilst generally getting messy! A short time of celebration follows, including a story, songs and time for prayer. The session concludes with a time of fellowship whilst the children sit down for a light tea and adults mingle and chat over a cuppa. 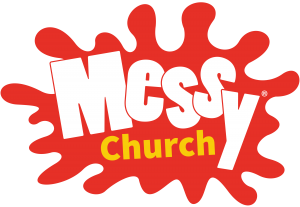 It is staffed by a team of committed volunteers who believe passionately in the importance of the Messy Church ministry. Underpinning our practice is our culture and commitment to safeguarding and the provision of a safe and secure environment for children. This is ensured through safe recruitment processes for all staff involved. Our named safeguarding officers Alison Andrews and Bridget Robb ensure those responsible for working with the children are checked, monitored and appropriately trained. Please bring the family along to the next Messy – we think you’ll love it! Look forward to seeing you.